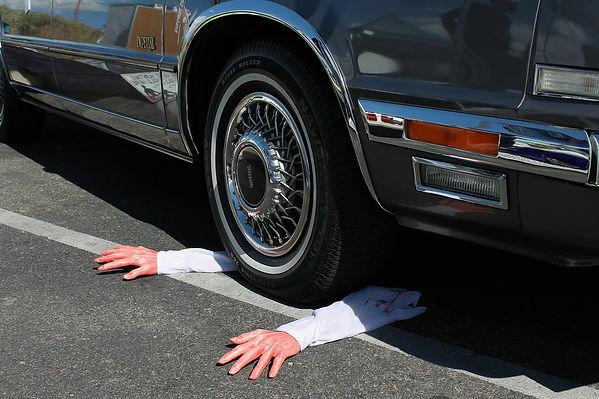 April Fools&apos; Day is every tricksters favorite "holiday", and in many offices and homes people will be trying to outdo each other with the best April Fool&apos;s Day pranks. So in the spirit of the "holiday" we thought we&apos;d show you the 10 best (harmless) pranks to pull on your friends, co-workers, or loved ones. According to the History Channel, April Fools&apos; Day has been linked to various festivals and even the first day of spring, but it wasn&apos;t until the 18th century in Scotland that the tradition of "pranking" actually became associated with April 1st. 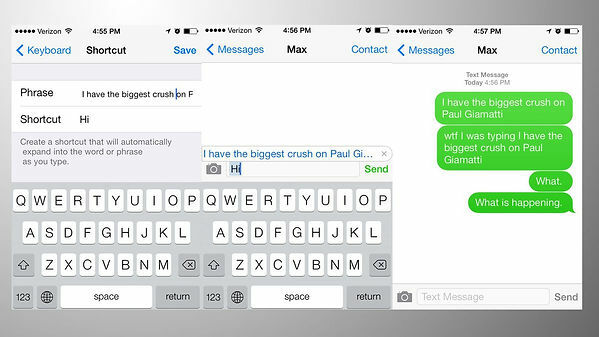 So what about those sweet 10 best pranks? Don&apos;t mind if we do! 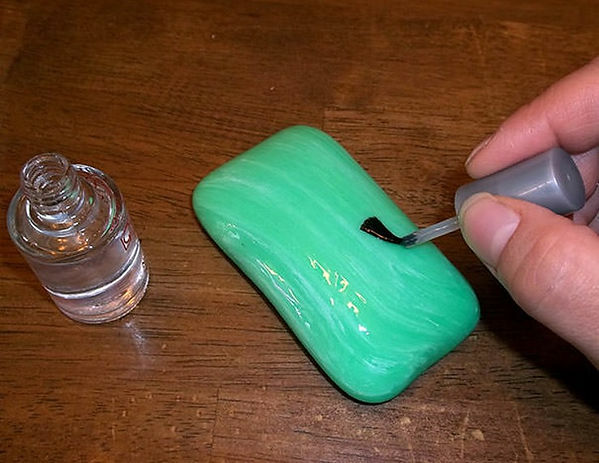 Soap That Won&apos;t Lather: A couple thorough coats of clean nail polish on a bar of soap will prevent it from lathering up. "What&apos;s wrong with my soap! Did you have any issues with it?" 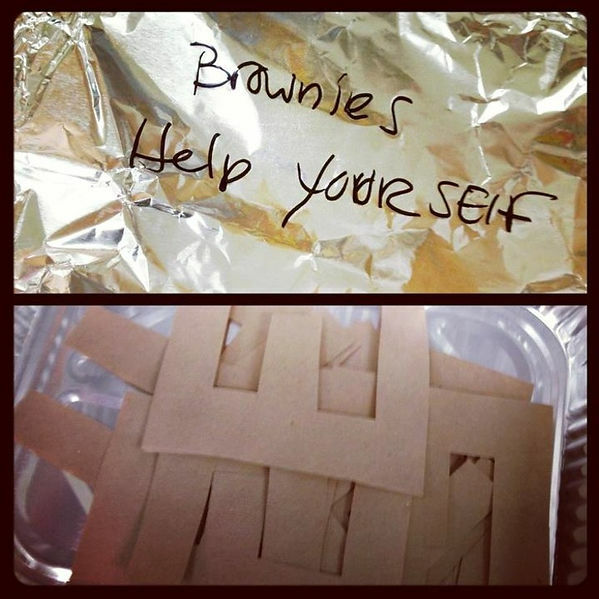 A Fresh Batch of Brownies:This one might get you in trouble if someone is hungry for a sweet snack! All you need is to cut out some letter "E"s, place them on a dish (covered) with a sign, and let the fun begin! Colored Milk:A good one to prank your kids. 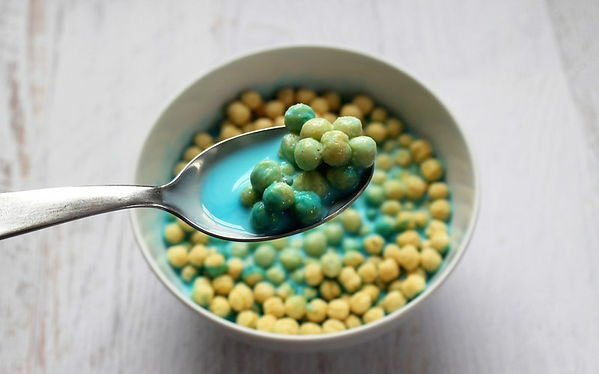 Place a few drops of food coloring at the bottom of their cereal bowl, then put cereal in the bowl and let them pour the milk! 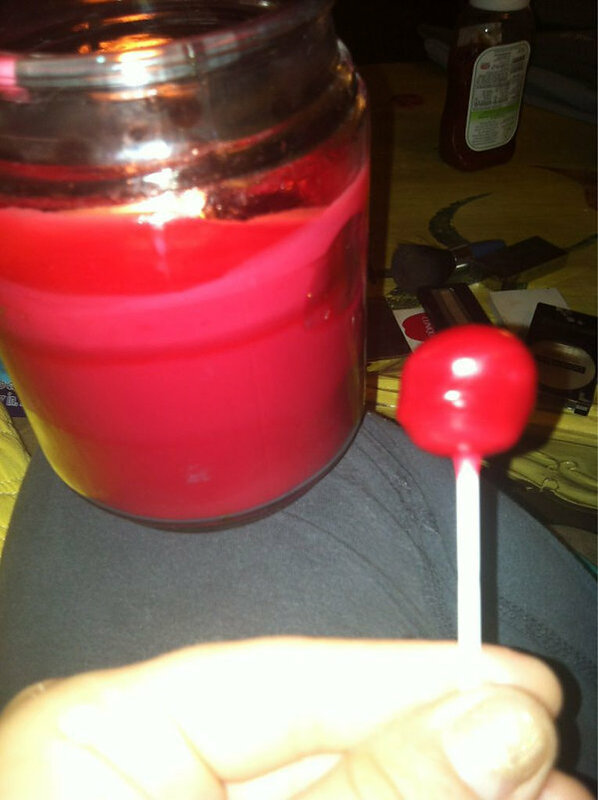 Candle Wax Lollipops:Take a Q-tip, dip the cotton "head" into heated candle wax over and over until it looks like...a lollipop! 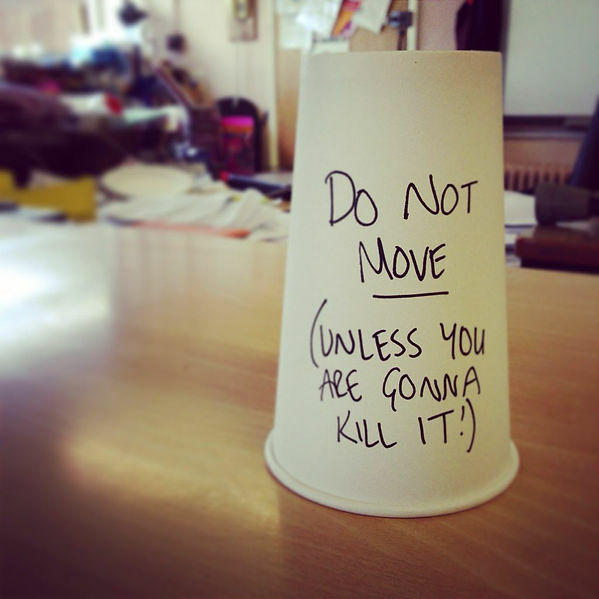 Trapped Bug Under A Cup:This one can be done around the home or office. Really, it only requires a pen and a cup and a fear of the unknown. Lol. Toothpaste Oreo Cookies:Have a cookie fiend in your house or office? Take our the yummy filing from Oreo cookies and replace it with toothpaste. Put the cookies back together and wait for the reactions! Bugs Inside The Lampshade:Ah...this one is so simple and easy. 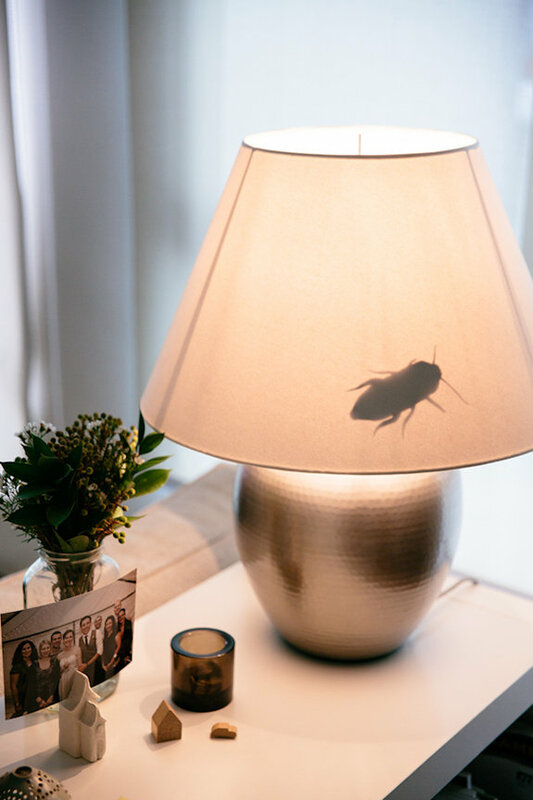 Cut-out a bug shape from a piece of paper and glue it to the inside of a lampshade and turn off the lamp. The person who turns the light on will scatter! Erupting 2 Liter of Soda (Messy! ):Open up a 2 liter bottle of soda. Tie a piece of string around one Mentos candy, hand it just over the inside edge of the soda bottle (make sure it doesn&apos;t touch any soda! ), close the lid and snip off excess string. When the bottle is opened, the Mentos will fall into the soda and ERUPT! What are some of your favorite pranks? Share with us!